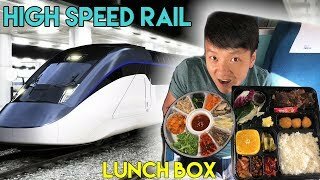 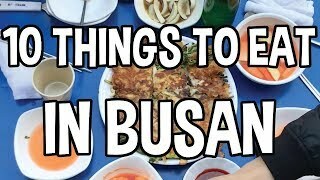 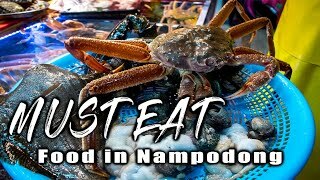 Must Eat Food in BUSAN | Nampodong Seomyeon Station 1. 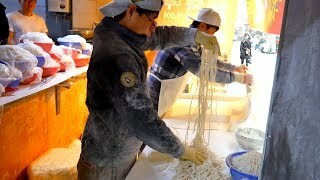 Jajangmyeon 2. 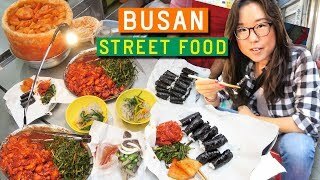 Red Bean Cream Bun Jagalchi Market 1. 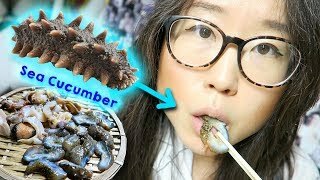 Living Octopus with Sesame Oil 2. 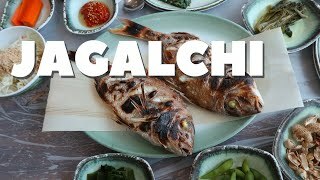 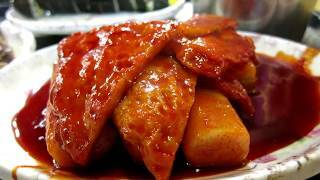 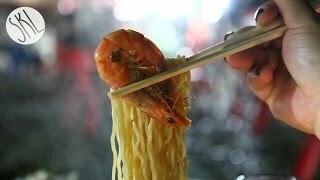 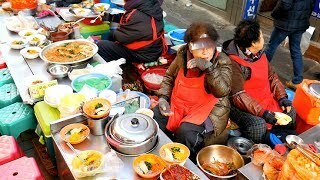 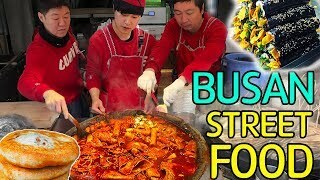 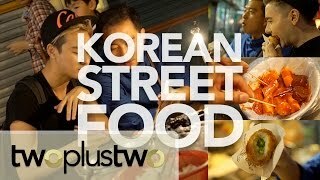 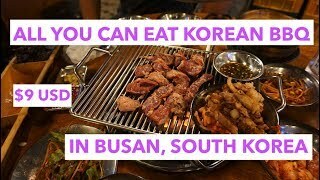 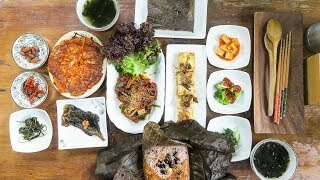 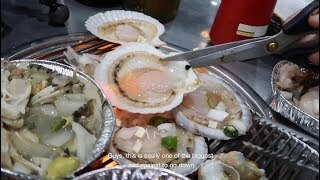 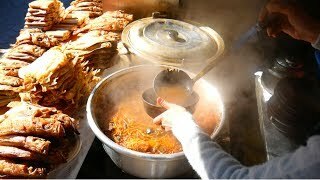 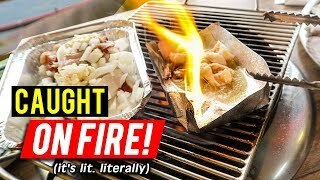 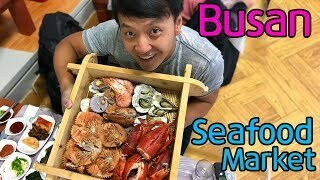 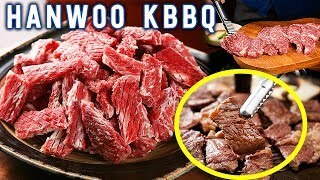 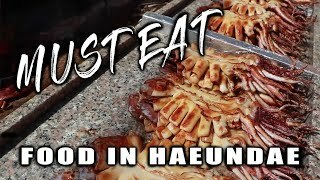 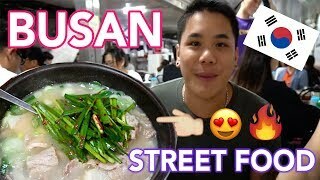 Subscribe for more food and travel videos: https://goo.gl/9rfeRS Get ready for some DELICIOUS STREET FOOD at GUKJE MARKET in BUSAN, SOUTH KOREA.